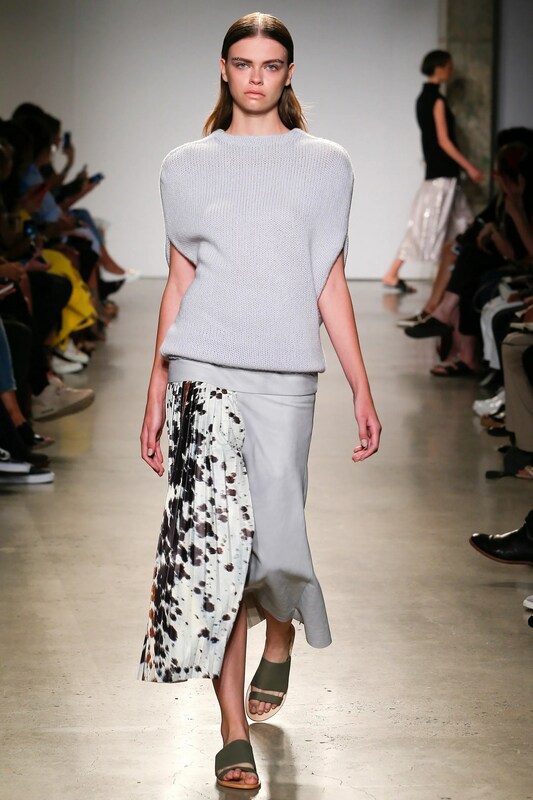 Lovely knit looks from this week’s shows. 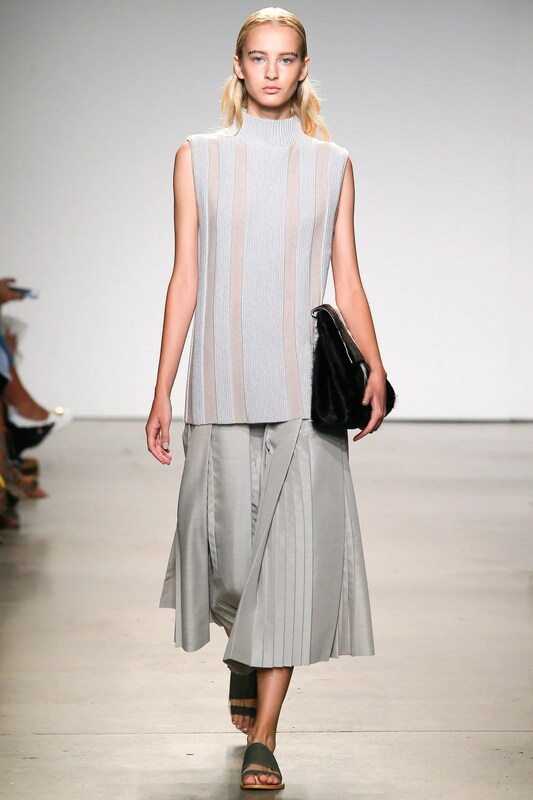 Which were your favorite shows from New York Fashion Week? I’d love to hear in the comments below! Can’t get over the fun gorgeous knit hats at the latest Chanel haute couture show. Chunky open knits in soft pastel colors with feather textures, plastic flower embellishments and pearl bead accents – what’s not to love?! Definitely will be looking to this show for future inspiration!